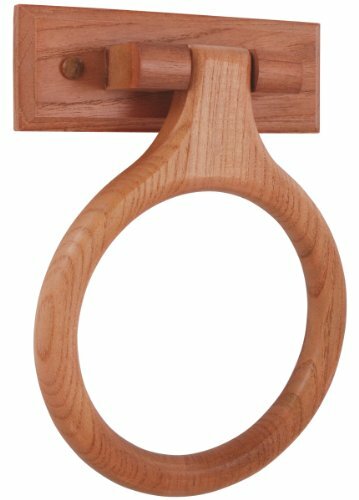 Oak Towel Ring. LDR Exquisite's Rustic Series has traditional lines that lend character to any area of the home. Mounting hardware included. View More In Bath Towel Rings.